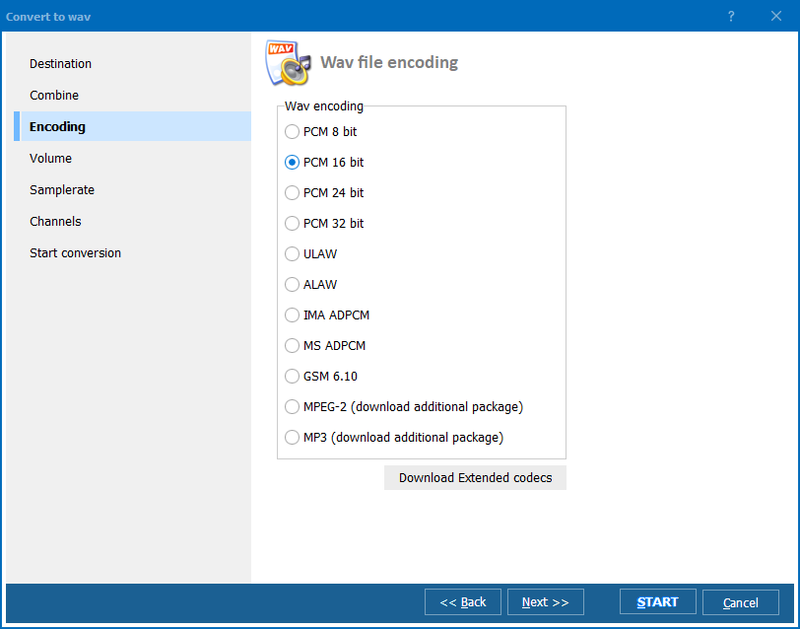 If you consider yourself an audiophile, then the FLAC (Free Lossless Audio Codec) audio compression format is perfect for you. It is a good choice if you want to store “perfect” compressed copies of your songs. Because FLAC uses lossless (no data lost) compression, FLAC-encoded audio is identical in quality to the original – a song compressed in the FLAC format will sound identical to what you have on your CD. The FLAC format has downsides, however. Although FLAC can compress audio quite nicely, FLAC files will be quite huge. 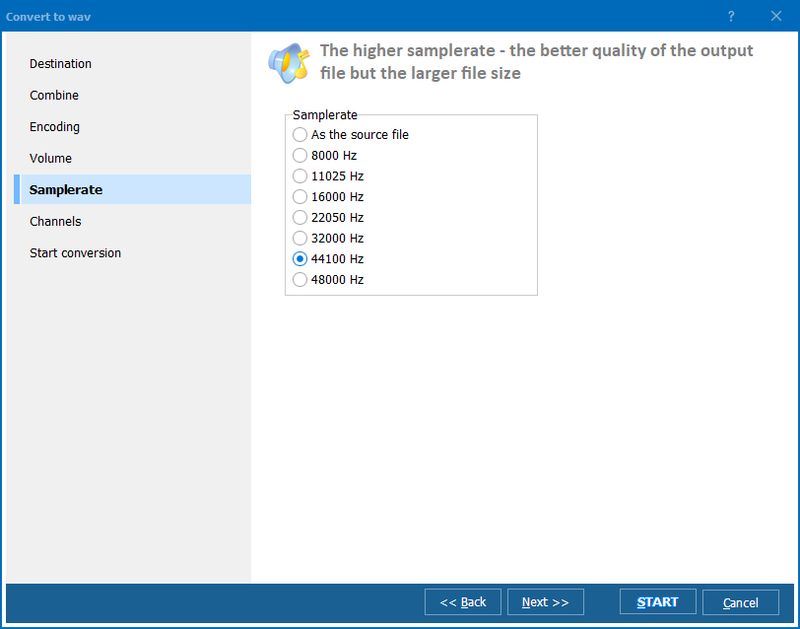 FLAC compression will reduce your average 700 MB audio CD to about 400 to 500 MB, and a four-minute song will take up about 20 to 30 MB, but this is not practical for portable audio players with limited storage. Most portable audio players (such as iPods) also do not support FLAC. In contrast, the mp3 audio compression format is lossy, meaning that information is removed to compress audio to very small sizes. Mp3 compression relies heavily on removing certain portions of audio (such as the extremely high and low tones) that are not easily detectable to humans. Compared to FLAC audio files, mp3s are tiny – mp3 compression typically reduces a 700 MB CD to about 70 MB, and a 4-minute song will typically take up 4 MB. Generally, mp3 compression results in no obvious loss in quality—as far as the listening experience goes, mp3s are pretty much identical to the original! Virtually every portable audio player supports Mp3s as well. This makes the mp3 format perfect for taking your songs around with you. But what if you already have a FLAC file that you got from somewhere on the internet? If you want to play it on your iPod, you will need to convert it to a supported format, such as mp3. This is where the Total Audio Converter program helps. 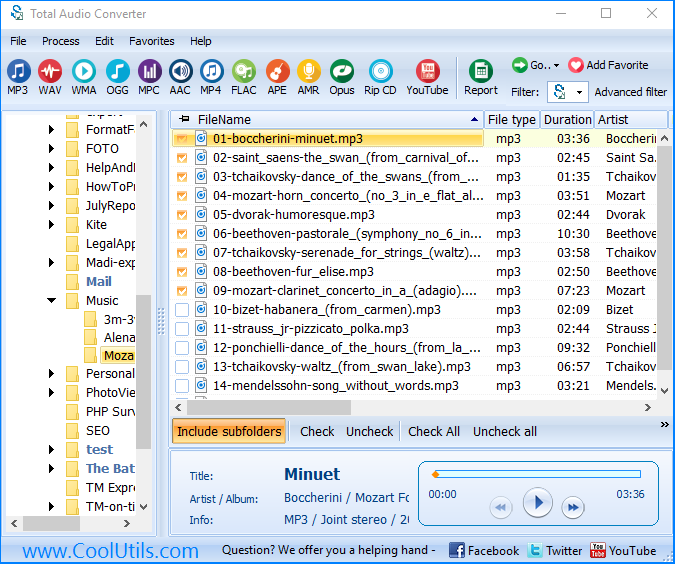 Total Audio Converter, which can be found on http://www.coolutils.com/TotalAudioConverter, is an intuitive program specifically for converting between different audio formats, and is ideal for converting that huge FLAC file to a more reasonably-sized mp3 (and if you prefer some other audio format, most likely Total Audio Converter can do that as well! ).